Want to Learn How to Talk to Animals? The Heart School is for you! Do You Ever Wish You Could Read Your Animal’s Mind? How Much More of a Difference Could You Make For the Animals You Love If You Knew Exactly What They Were Thinking, Feeling and Needing? You CAN Learn How To Talk To Animals, Even If You’ve Never Tried Animal Communication Before. Want to start learning how to talk to animals for FREE? to Learn Everything You Need to Know About Animal Communication! Animals Are Communicators! You Need to Know How to Talk to Them. Join Animal Communicator To The Stars, Val Heart. Let Her Guide You Step By Step Through Her Unique And Powerful Animal Communication Techniques So That You Can Use Them to Save a Life, Make a Difference, and Give a Voice to the Voiceless. #1: Animals are intelligent, thinking, feeling beings with wisdom and unique viewpoints all their own. #2: Communicating with them is essential for care givers and guardians and anyone who works with or loves animals. #3: All animal lovers can learn how to communicate, heart to heart, mind to mind. You may not know yet if all 3 are true for you, but I hope you are willing to explore this with us to find out for yourself! I call this journey an Awakening to Animal Consciousness and it’s all about healing, evolving and growing into the best versions of ourselves. How Will Learning Animal Communication Help You? Do You Need to Know Anything Before You Begin Learning How to Communicate With Animals? The right mindset is important because if you can’t imagine that this is possible for you, then you’ll be right. However, if you have the desire to learn, if you love animals, and if you are open to develop your intuitive abilities so you can communicate with them, then yes! You can do it. Everyone can. Because you were born with the intuitive ability. It is not just for the “gifted”. All you need is the guided step by step directions, support, and the opportunity to discover what you don’t know yet. 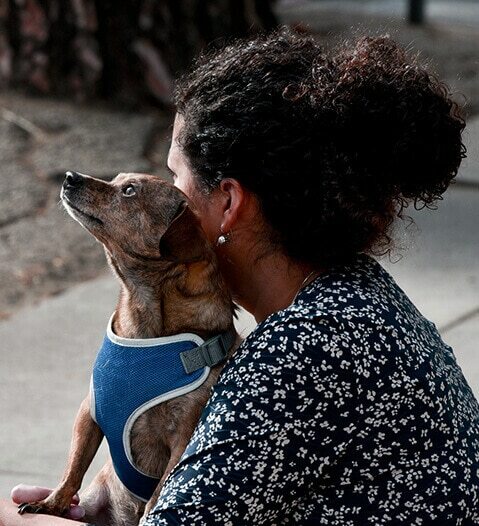 Learning how to quieten your mind so you can hear what your pet is saying is important. If you practice meditation, then you already know how to do this. If you don’t practice meditation yet, then the courses will teach you how so it’s fun and easy to do. Communicating with animals is not a substitute for proper veterinary care, but it can help you understand your pet better. Knowing how they feel, their needs, their concerns and viewpoint can make all the difference in their health and well-being. Learning how to communicate with animals is an extraordinary and rewarding experience, one that you will treasure for a lifetime. 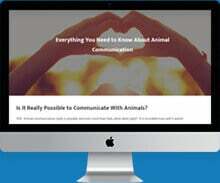 Your first step in learning Animal Communication is FREE. Enter your name and email below and Val will send you a copy of her ebook where she reveals the Hidden Secrets to Communicating With Pets. The Heart School of Animal Communication? Communicating properly with animals starts at the heart. Knowing how to connect heart to heart, mind to mind, anytime, anywhere, with any animal, is the most effective and fastest way to deepen your relationship with your animals. Animals are in your life for a reason. They are angels, teachers, guides and healers in disguise. When you learn to recognize, respect and revere them for who they truly are through the power of animal communication, they can help you become the best version of yourself. Learn How to HEAR their innermost thoughts, feelings and wisdom, anywhere, anytime! Learn How to fully EXPRESS and EXPLORE life changing concepts, ideas, thoughts, emotions! Learn How to ACCESS and AWAKEN their wisdom, memories, experiences, past lives and spirituality! Learn How to REMOVE your barriers, limitations & stuck spots so you can enjoy easy, fun, thrilling conversations! improve your relationship and better support their needs. Thousands of animal lovers LOVE the HEART Method of Animal Communication. Join us? Learn how it works so you can do it yourself. Begin with a proper foundation of knowledge to grow your skills on and then Advance to Mastery. You already have some Animal Communication training and want to improve your intuitive skills, accuracy and confidence. Join our Community in the Animal Talk Coaching Club. Is Giving a Voice to the Voiceless Your Passion? You have a firm grasp of Animal Communication and are ready to take it to the next level by becoming a professional communicator. Val, Regarding our breakthrough laser session, I cannot thank you enough!! I want you to know how amazing it feels to get past the blocks I had from not using or trusting in my Claircognizance abilities. I went on an information quest and learned things I will include in my practice going forward. To get into the state of knowing. I ground, center and get into the seat of knowingness. There is a sense of strength, receptivity, and surrender. Surrender out of the ego. Hold the space of knowingness and know what you know. Go with the first impression. Honor your knowingness and be patient with the process. Enjoy who you are. This has been working to get me connected with my Claircognizance. I used to do automatic writing and had great communication with my guides. I didn’t know this was related to Claircognizance. I am doing the automatic writing again. I asked for advice on my Claircognizance and this is the message I received. I also saw a video on discerning Claircognizance thoughts from your own. 1. Information received is educational 2. You will have an emotional response because it’s information you didn’t know. 3. The thoughts feel like they came from somewhere else. 4. The information overlays what you are saying. You receive overlapping thoughts on a different subject.5. It feels like the absolute truth. 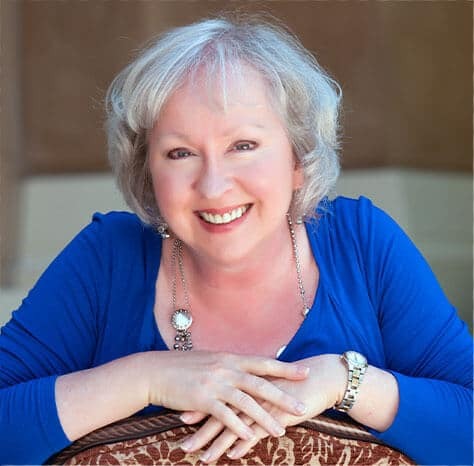 Val’s expert guidance, mentoring and teaching will help you bridge the gap between where you are now to where you want to be – transforming your DREAM of communicating with animals into REALITY. Your journey begins with a single step. Start Here With Your Free Gift! 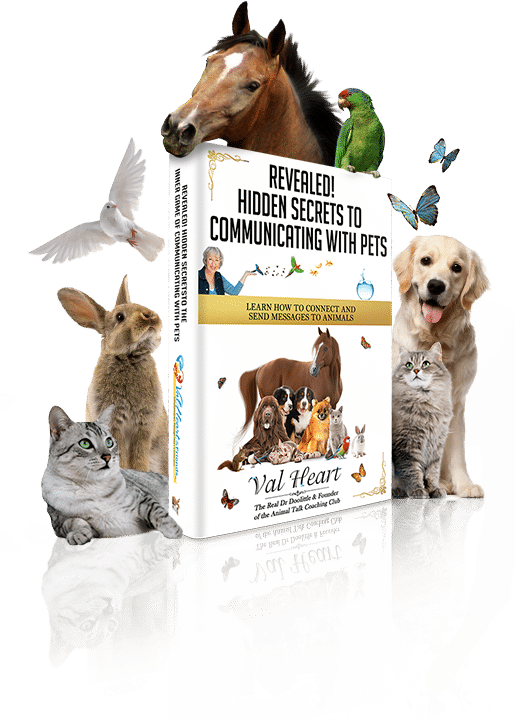 Enter your name and email below and Val will send you a copy of her ebook where she reveals the Hidden Secrets to Communicating With Pets.